It’s that time of year! 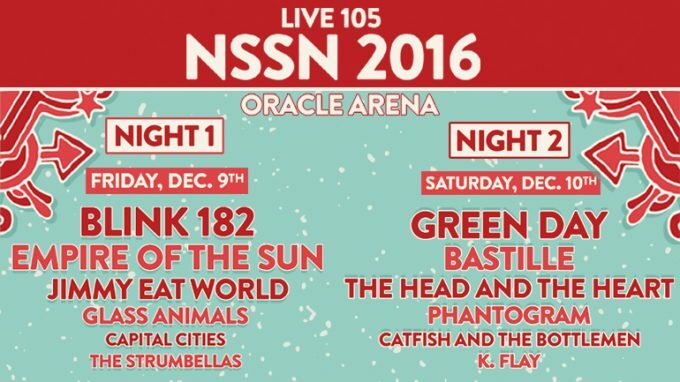 Celebrate the holidays with Live 105 at their annual end-of-year concert Not So Silent Night. 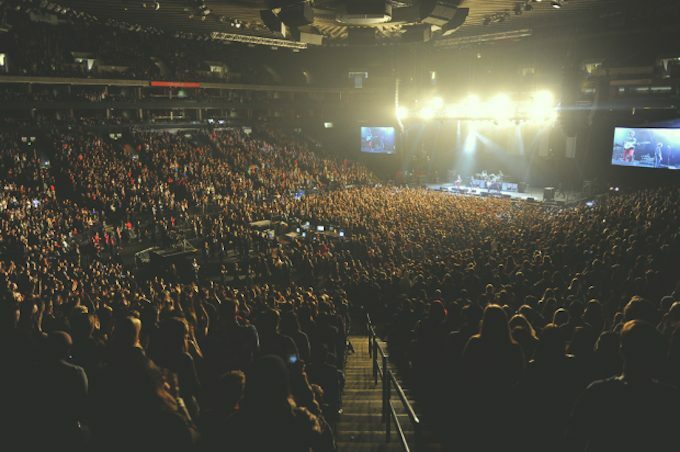 Bands like Blink 182, Jimmy Eat World, Green Day and Phantogram will take over Oakland’s Oracle Arena on December 9 and 10. We’re giving away two sets of passes, a pair for night one and a pair for night two, because what are the holidays without a heathy dose of nostalgia? Follow the directions below for a chance to win passes to Not So Silent Night 2016 — night one, two, or both. The more options you complete the better chance you have to take tickets home! For you non-tweeters, we’re also running the contest on Instagram, where you can follow a few more steps to increase your odds of winning. NOTE: Contest will run until 12am on Tuesday, December 6, 2016. The winner will be picked at random and announced later the same day. Electronic tickets will be transferred to the winner. Photo courtesy of Steve Jennings for Live 105. Take eventseeker on the go! 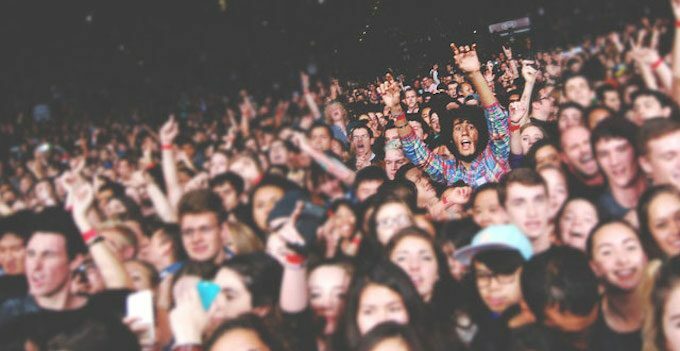 Download the eventseeker app for iPhone, Windows, or Android and be the first to know the latest updates from your favorite bands, sports teams, comedians & more.